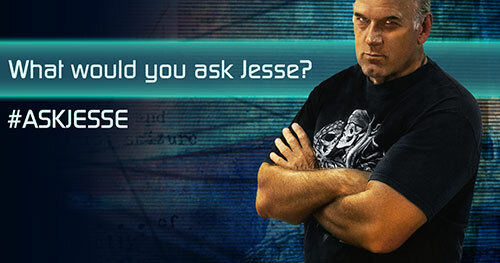 More from Ora: Jesse Ventura to Former Donald Trump Advisor: Would The Donald Pick Me for his VP? 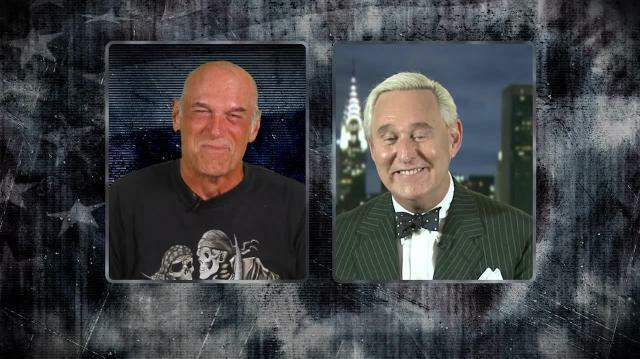 In this exclusive clip, Jesse Ventura tells Trump's former senior advisor Roger Stone how he was able to get a box of Cuban Cigars sent to him by Jeb Bush himself. Have a message for the Govenor?Message him at Ora.TV/OffTheGrid. Jesse Ventura to Former Donald Trump Advisor: Would The Donald Pick Me for his VP?